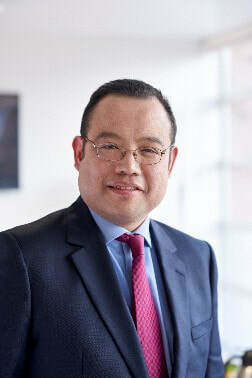 Dr William Man is a Consultant Chest Physician (lung specialist doctor) at the Royal Brompton & Harefield NHS Foundation Trust. He works in the leading and largest specialist heart and lung centre in the UK, with an international reputation for the diagnosis and treatment of heart and lung disease. Dr Man is also a Senior Lecturer at the National Heart and Lung Institute, which is Europe's top-ranked respiratory research centre.